Tomasz Mirkowicz, translator of American and British fiction, was born in Warsaw in 1953. He translated into Polish the works of Ken Kesey, George Orwell, Jerzy Kosinski, Harry Matthews, Robert Coover, Alan Sillitoe and Charles Bukowski. Mirkowicz was also a fiction writer and critic. As a child he spent four years in Egypt; in his adult life, he returned to Egypt four times and traveled the world, trying to see as much as he could. He was educated at the Institute of English, in Warsaw, where he later taught American literature. 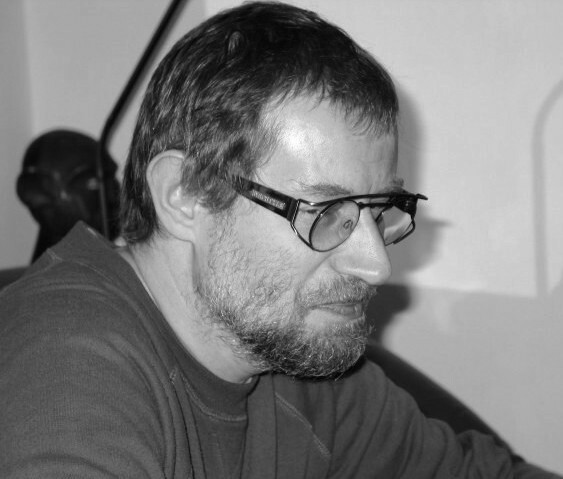 Mirkowicz was the recipient of LITERATURA NA SWIECIE Award for Best Prose Translation of 1987; Polish Translators’ Association Award for Best Prose Translation of 1988 and FA-ART Short Story Contest Winner (1994). Tomasz Mirkowicz died of cancer in 2003. In addition to Killing the Second Dog, he translated All Backs Were Turned, also by Hlasko. That novel will be published by New Vessel Press in 2014.